T.C. 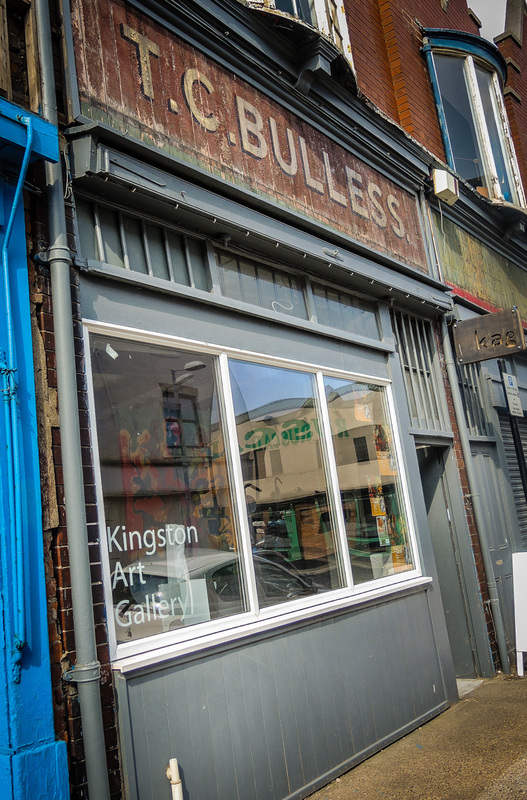 Bulless (Kingston Art Gallery), 27 Humber Street, Kingston upon Hull, 2013 • There’s a trend for art galleries to reveal retro shop signs at the moment – this one, for instance, in Hull’s old fruit market area. Is there any history to the name tc bulless? My Grandad was called Thomas Cooper Bulless and he lived in North Hull. I don’t think he had a shop but it is such an unusual name, it may have been in the family? I would be interested to find out, Lynne. 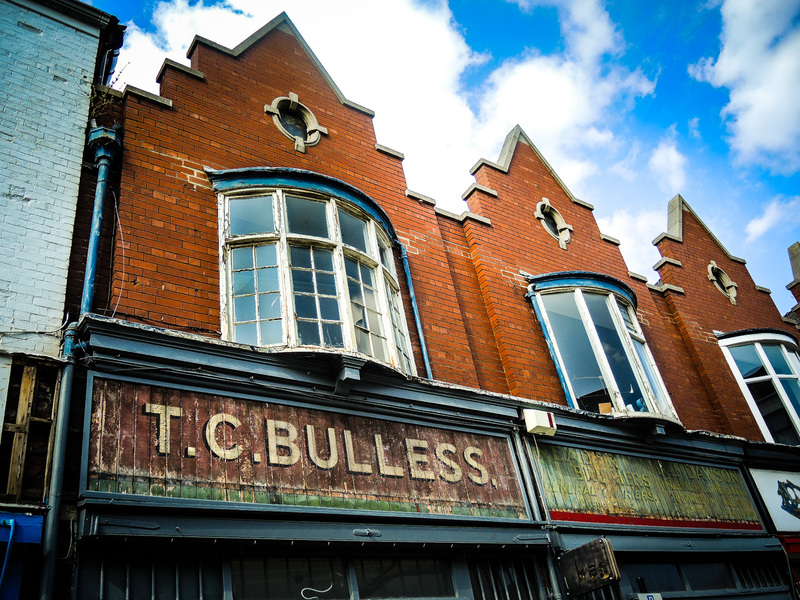 Our dad was Brian Bulless, he played for hull city, recently died in December 2016, but I’m sure his uncle had this shop, I’m sure his name was Thomas, unfortunately we can’t ask the questions as he’s no longer with us… it’s so humbling to know you’ve kept the sign up… Thankyou. Taylors Cleaners, 68 Herbert Road, Borough of Greenwich, London SE18, 2004 • Interesting use of a 5-dot ellipsis. Now called Tailors & Cleaners, in a still-interesting road. Super Way Express, 344 Kennington Lane, Borough of Lambeth, London SE11, 2017 • Vintage wooden frontage with intricate fretwork and leaded lights. It has since had a clean-up.